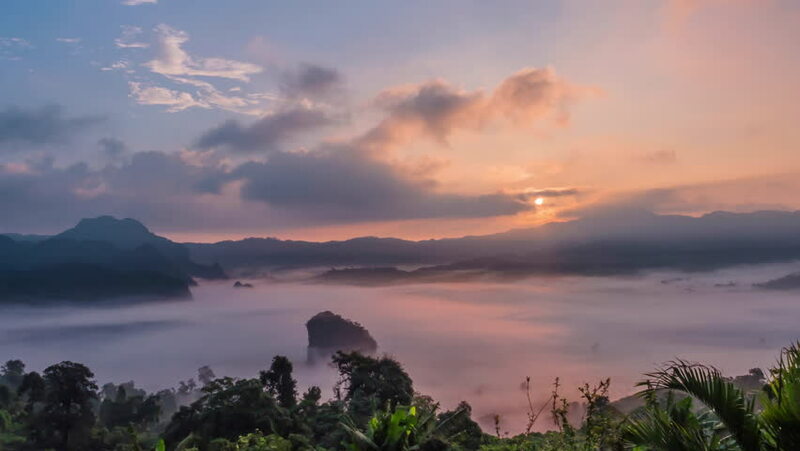 Morning Mist and sunrise, Thailand. hd00:18Amazing views of hidden Russian places. Lake. The Altai Mountains.